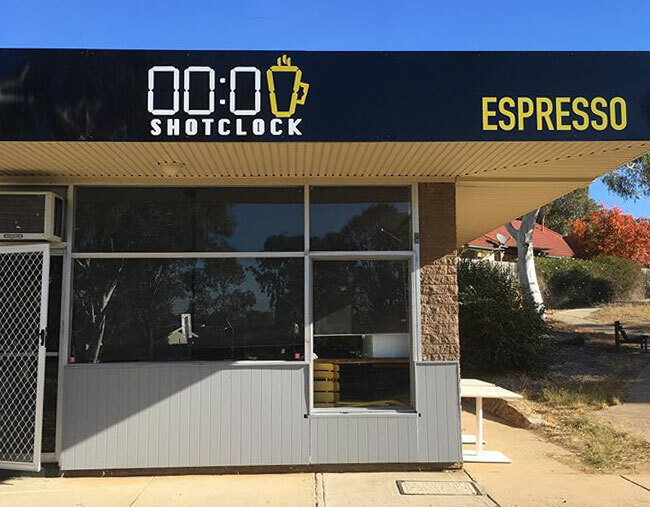 At SHOTCLOCK we're good at making coffee. In fact we pride ourselves on providing café quality coffee wherever you may be. That’s right! 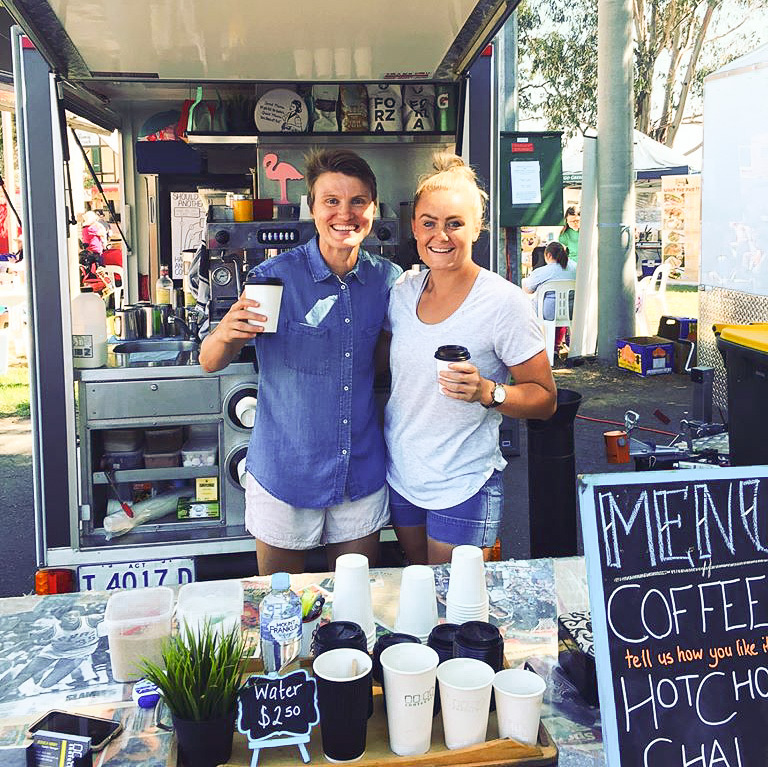 You heard correctly - here, near, far and wide we can bring that awesome coffee straight to you and your events! “Don’t drink coffee” we hear you say? Well that’s okay too! While our coffee is grand we don’t just do coffee. We do hot chocolate, chai, tea and milkshakes. “But I’m hungry” that’s okay because we’ve got that covered too! We slave away in our kitchen to produce snacks you can rave about. 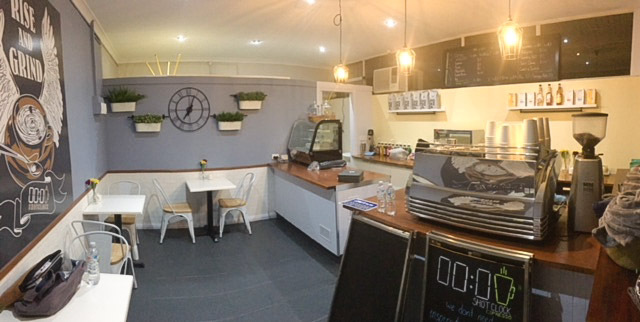 Our regular rotation includes banana bread, ANZAC bickies and various muffins. Although should you require something a little different we can sort that out for you as well! 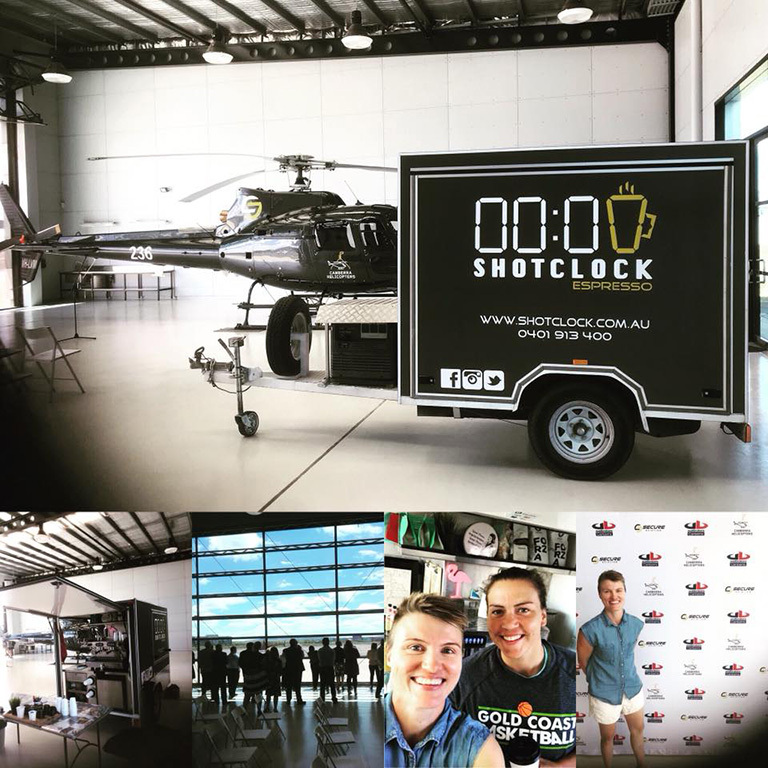 Our SHOTCLOCK team aren’t just coffee guns we're gurus on service as well. All events near and far we do it all with a smile and the scent of great coffee.